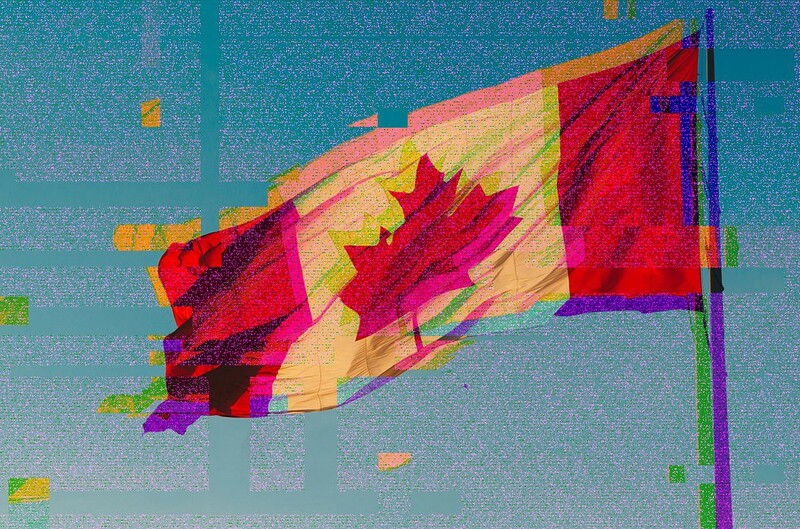 There is so much information on QuadrigaCX that it cannot possibly be put in chronological order or into a coherent, unified piece because of its sheer volume and how vast it spreads from one party to another. 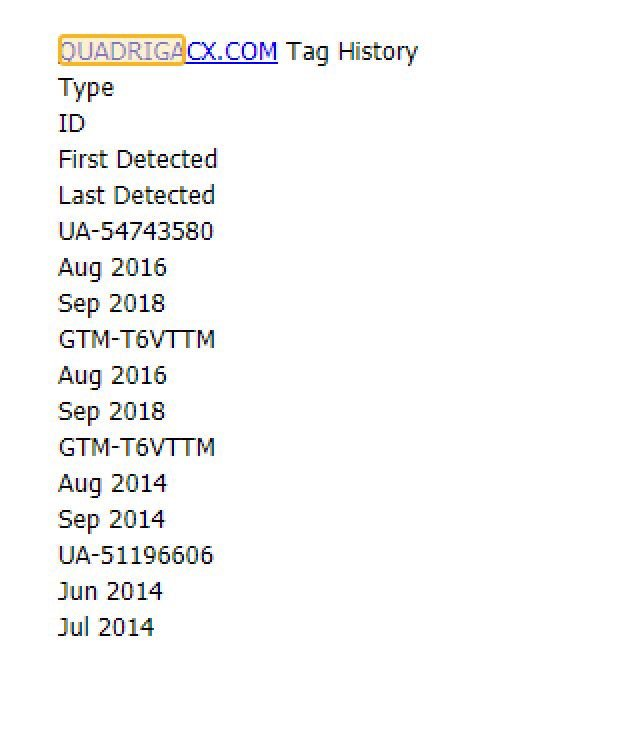 So, this will be a document that contains any and everything related to QuadrigaCX, as well as all leads pertaining to the exchange. All related things will be placed under subheadings. Arbit is an ATM company. 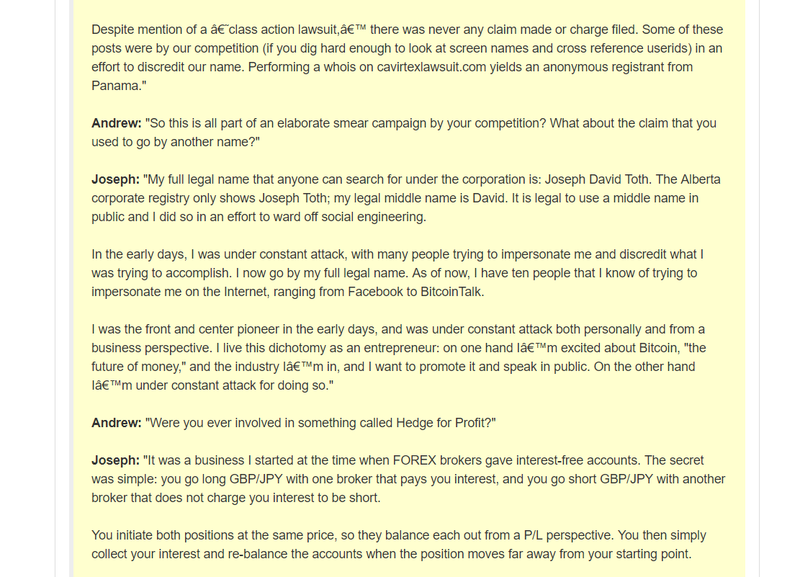 Arbit’s CEO = Joseph David Toth. 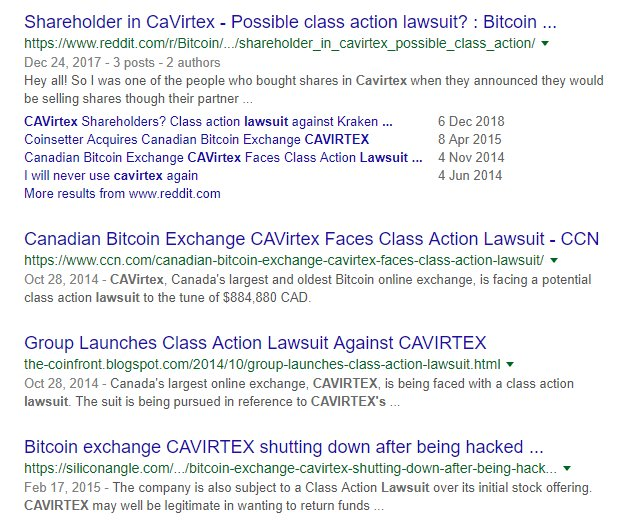 Cavirtex is a Canadian Bitcoin exchange. Cavirtex was extremely popular from 2011–2015. 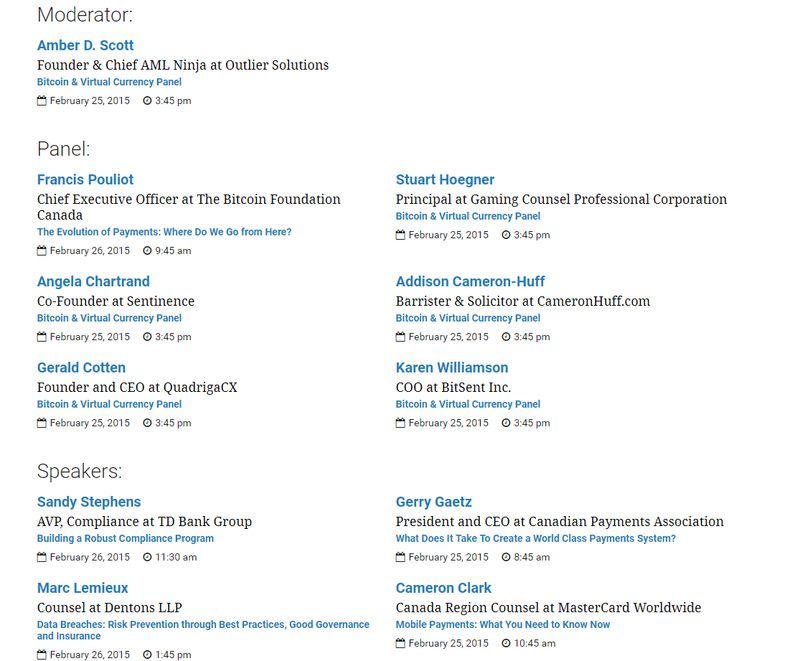 Peter Taylor reached out to me (the author) personally a couple of days ago to state that he had absolutely zero connection at all with Gerry Cotten (CEO of QuadrigaCX). Some information that has been unearthed recently seems to show otherwise. The above photo was taken in Calgary (not confirmed if this is Peter Taylor at all). 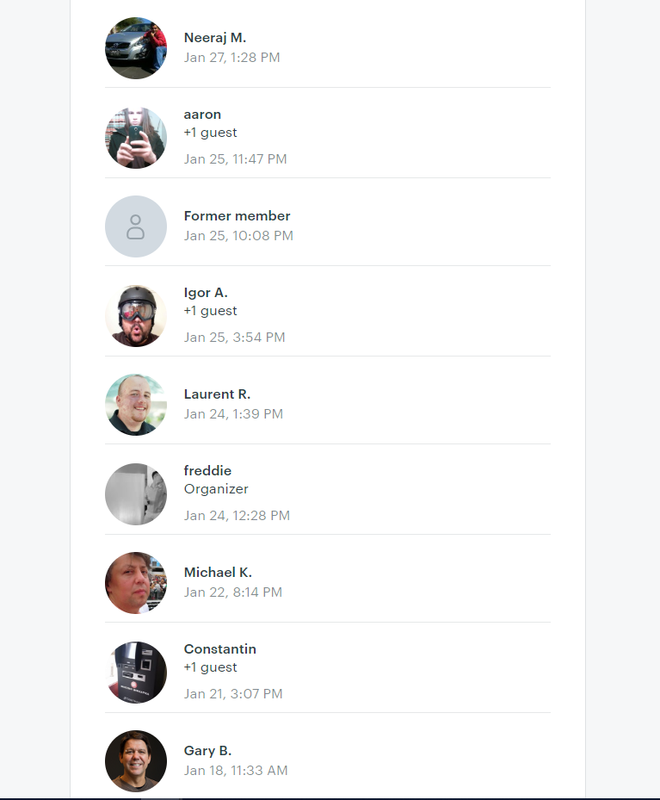 This obviously doesn’t prove anything by itself, but this is an interesting collective of individuals. Up until February 7th, 2018, Cavirtex.com redirected to QuadrigaCX.com . 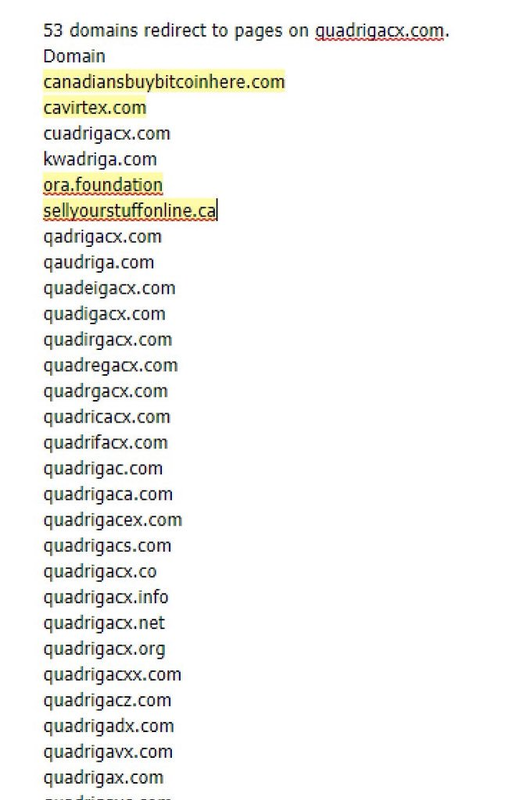 After a Twitter user pointed this out, however, the domain was then redirected to Coinsquare.com . Above, we can see the user point out this redirection (pictures posted with the tweet for convenience). 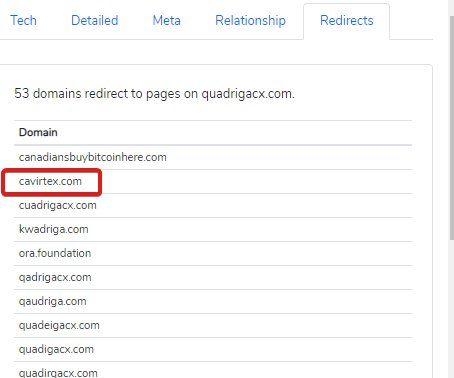 Just a few hours later, the same user then notices that the redirection of cavirtex.com has suddenly changed from Quadrigacx.com to Coinsquare.com . 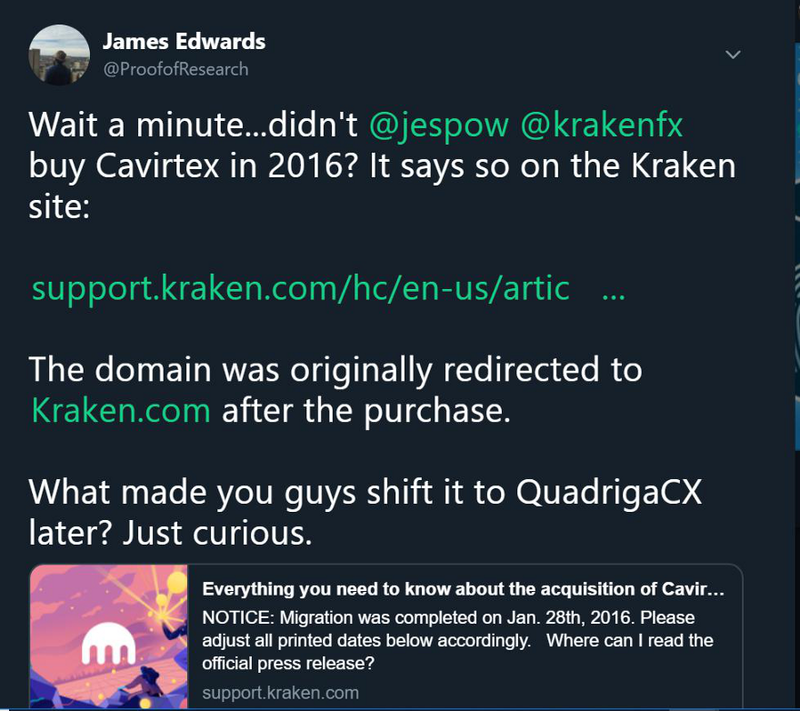 This is well after Kraken had acquired Cavirtex (via acquiring Coinsetter) in January 2016. Information on Kraken’s website appears to explicitly state that Kraken had direct control over the website redirecting to Kraken.com because it states, “account holders will be directed to www.kraken.com to login”. If the link to that is broken or altered for any reason, an archive will be provided post-release of this dump. Go to the Internet Archive Machine (web.archive.org), and type in cavirtex.com. Then go to February 6th, 2016. You’ll notice it redirects to Kraken’s website. 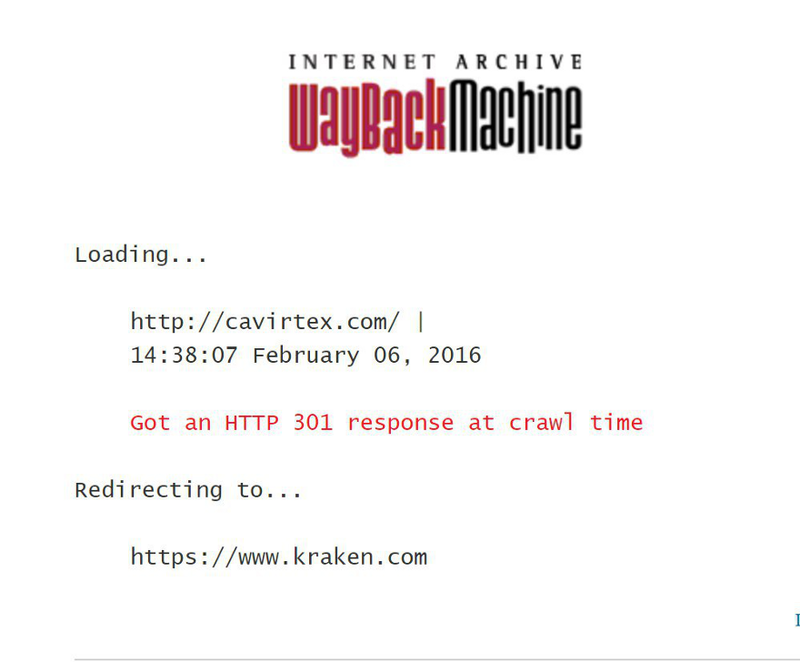 Looking into the Internet Wayback Machine records for cavirtex.com, it appears that the domain had resolved to Kraken.com up until 2018 for some reason. 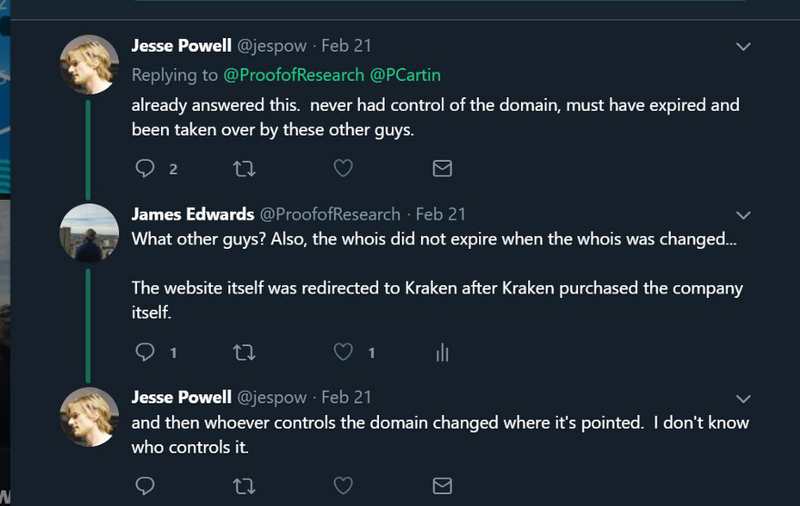 Thus, Jesse’s argument is that the domain expired, yet some separate and unrelated entity picked it up (despite it technically being IP of Kraken at that point since they acquired Cavirtex by default) and then continued to redirect the domain to Kraken.com . 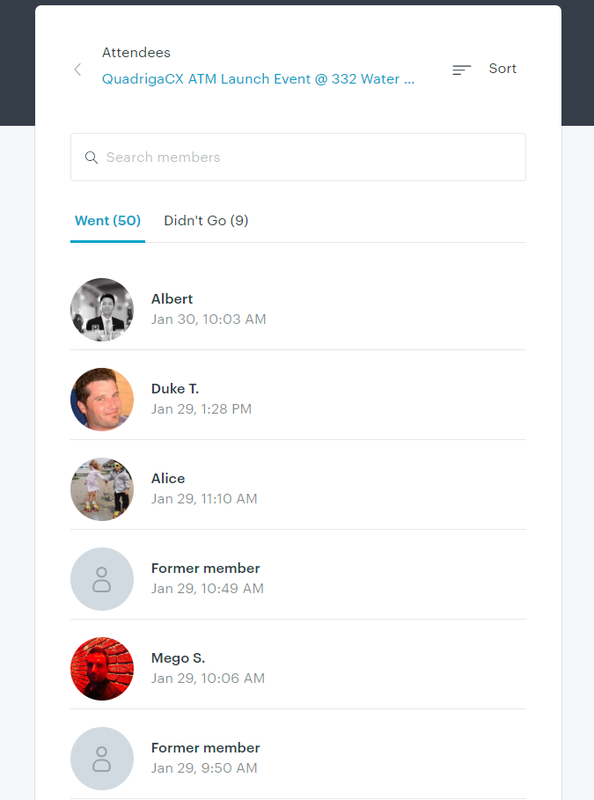 One of the connected sites listed in the above screenshots is ‘cryptocoinsmania’. 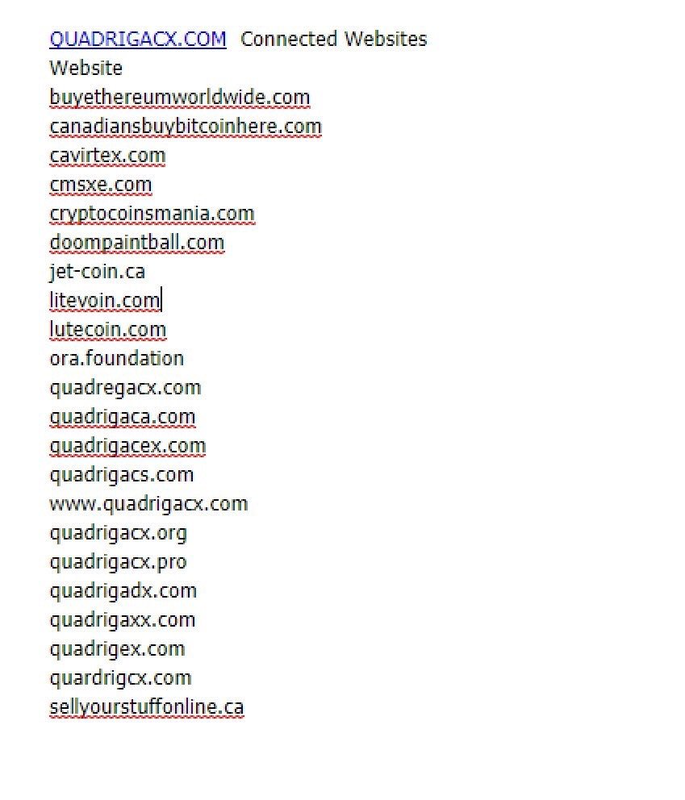 Interestingly, the site listed reviews for Exmo and CEX.io (partner exchanges with QuadrigaCX at Crypto Capital Co). During Cavirtex’s time of operation, there was significant speculation about the identity of Joseph David Toth. This is because he was going by two different variations of his name (Joseph David and Joseph Toth). Before moving forward with the Joseph David Toth interview clarifying his name, we need to provide some exposition on Andrew Wagner. 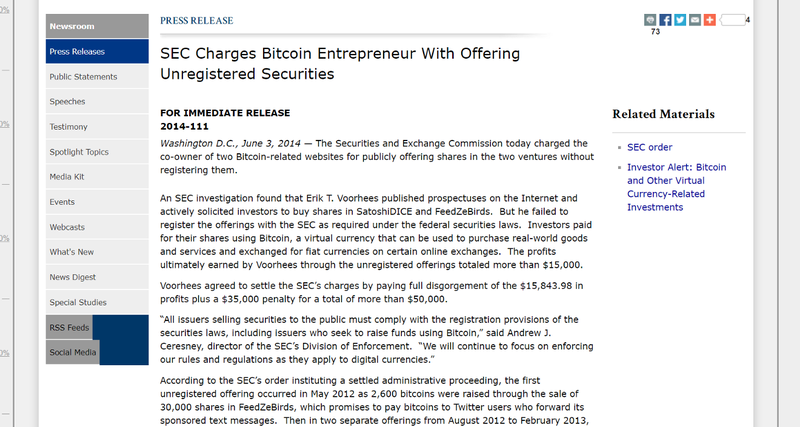 The profile that CoinTelegraph published on Andrew Wagner was published April 22nd, 2014. 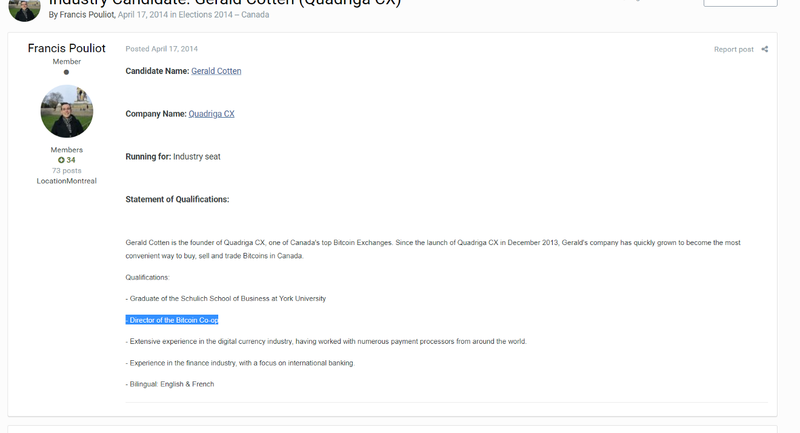 This application was submitted on April 14th, 2014 (8 days before CoinTelegraph’s profile on Andrew Wagner showing that he was also part of the Bitcoin Co-Op). 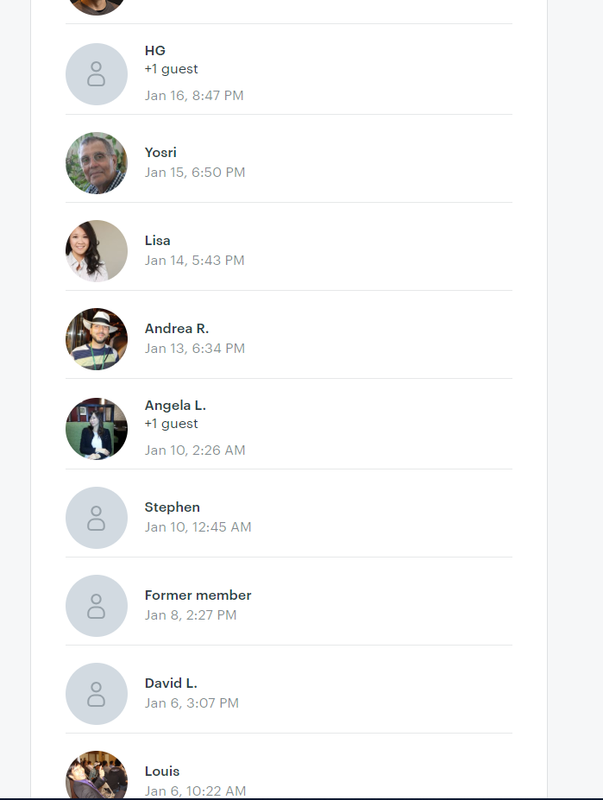 The only purpose of exposing these connections and relationship is to provide more context to the Joseph David Toth interview. Joseph David Toth eventually sat down for an interview (written) with Andrew Wagner. The transcript was originally published on newbtc. However, the site (http://ca.newsbtc.com/cavirtex-responds/) has subsequently been removed. This information doesn’t fit under any specific subheading, but it is worth noting that Joseph David Toth has registered the business address for Cavirtex at a UPS store. A thorough piece by crypto researcher, Mathias Grønnebæk uncovered significant information about Havelock Investments, Crypto Capital Co., and Decentralized Capital. “Then I found a connection between Havelock Investments, and Crypto Capital. It seems that Havelock Investment’s platform was used to IPO CFIG (Crypto Financial), which was the original name of Crypto Capital. Interesting to note since a lot of securities fraud took place on that platform, but that is maybe outside of scope, at least for this discussion. 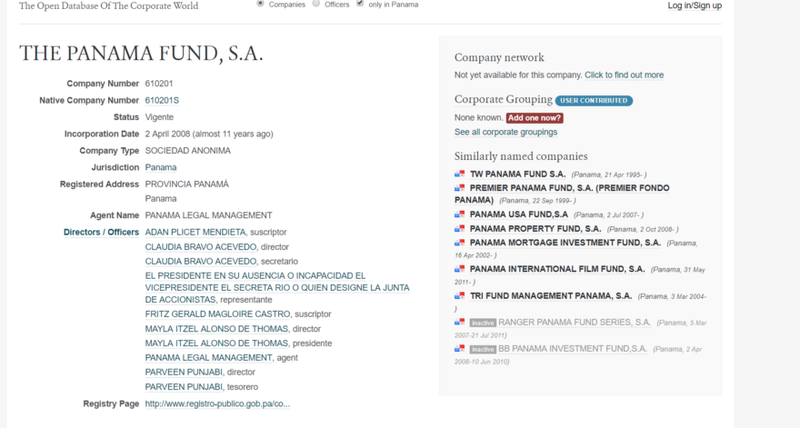 The picture above shows that Panama Fund S.A. is clearly a shell company of sorts. The directors are all ‘stand-in’ names of directors (as shell companies are commonly structured). James Grant is at the Head of Panama Fund S.A. Numerous independent resources corroborate this information. Below, the explicit links tying James Grant as the head of Panama Fund S.A. will be detailed. This information is publicly available and is not in dispute. 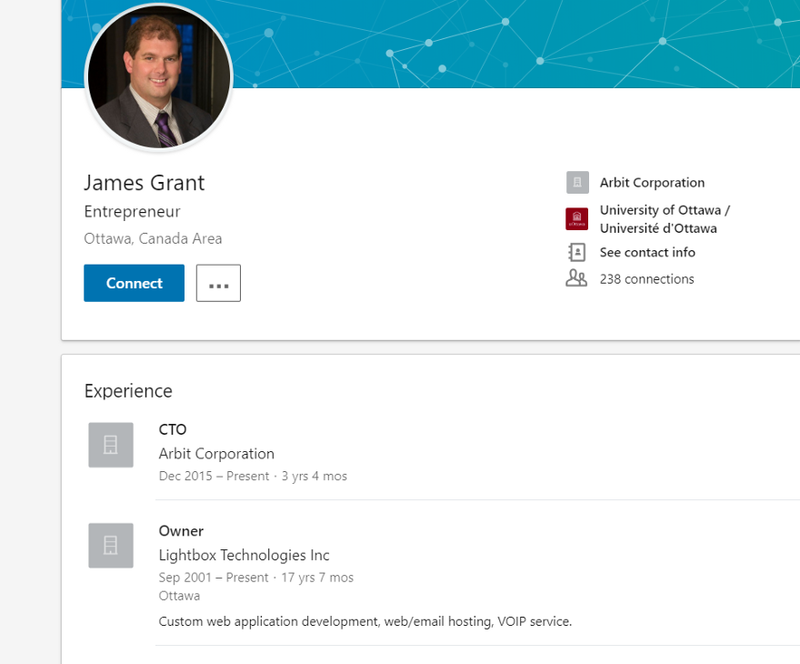 James Grant is also the owner of Lightbox Technologies Inc. This is evidenced by his LinkedIn (posted above). The account has few followers (<100) and has not tweeted since 2016. 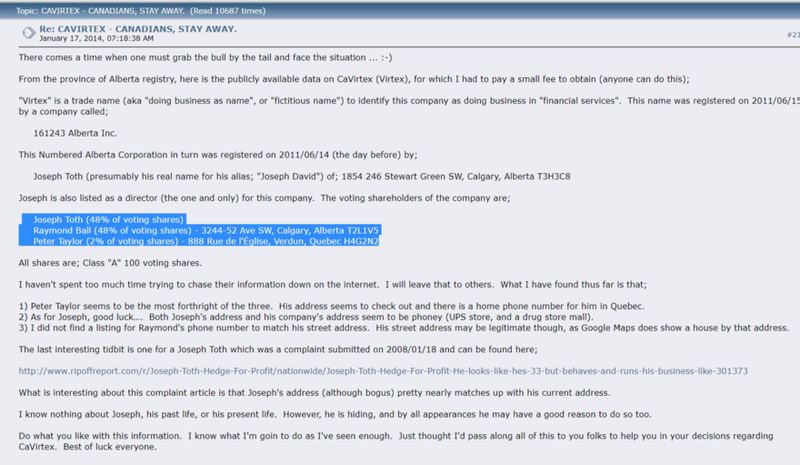 As evidenced from the screenshots above, James Grant took over Havelock Investments in 2013. 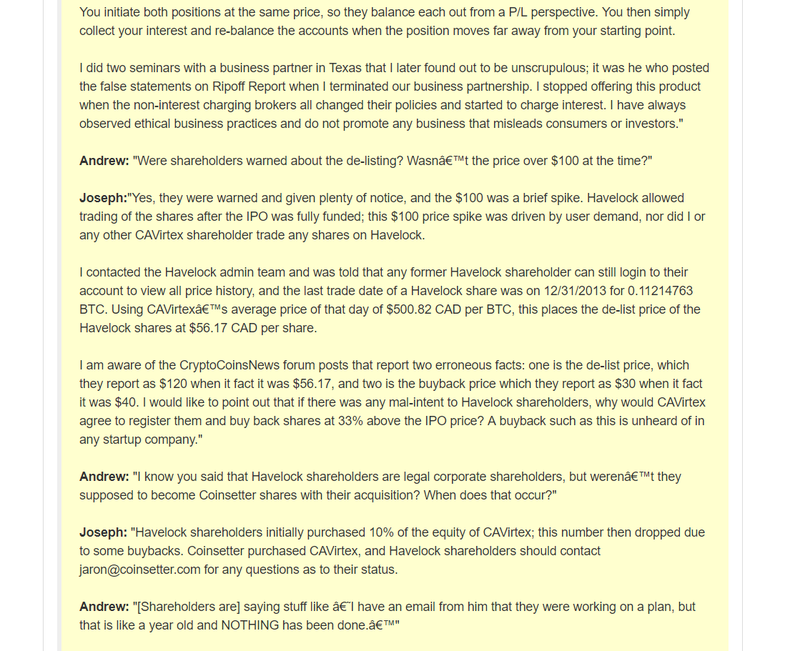 In particular, the link (https://bitcointalk.org/index.php?topic=989850.5) is really worth exploring for more information about James Grant’s role in the transition of Havelock Investments’ transition (archive = https://archive.fo/VJBV6 ). 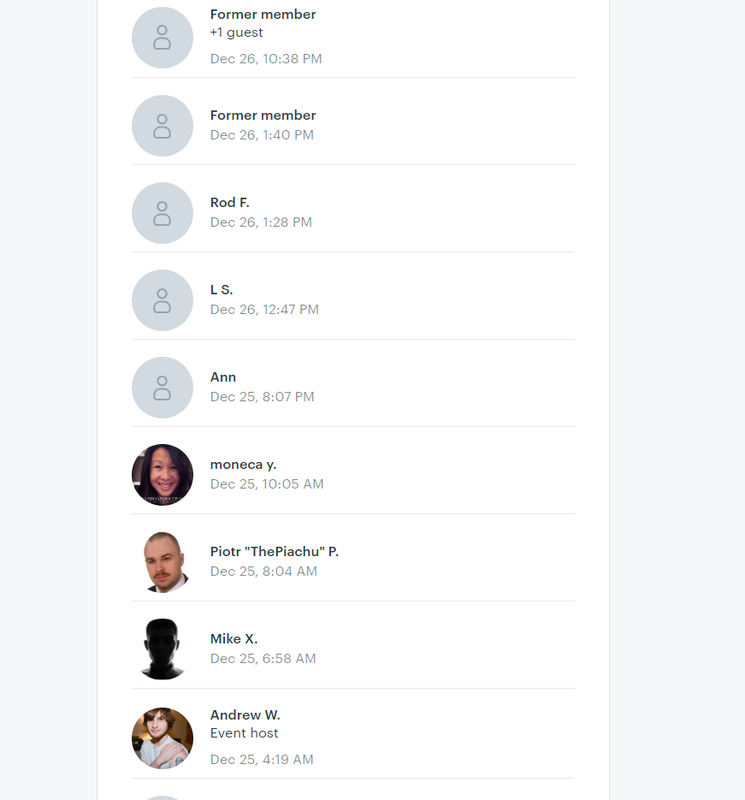 The links all check out as they are corroborated with posts from the account that is known to belong to James Grant on the website, bitcointalk. Again, it is worth mentioning that James Grant is the CTO of Arbit. The first explicit link between the two entities (Cavirtex and Arbit) lies in the fact that Joseph David Toth (CEO of Cavirtex) went on to become the CEO of Arbit. 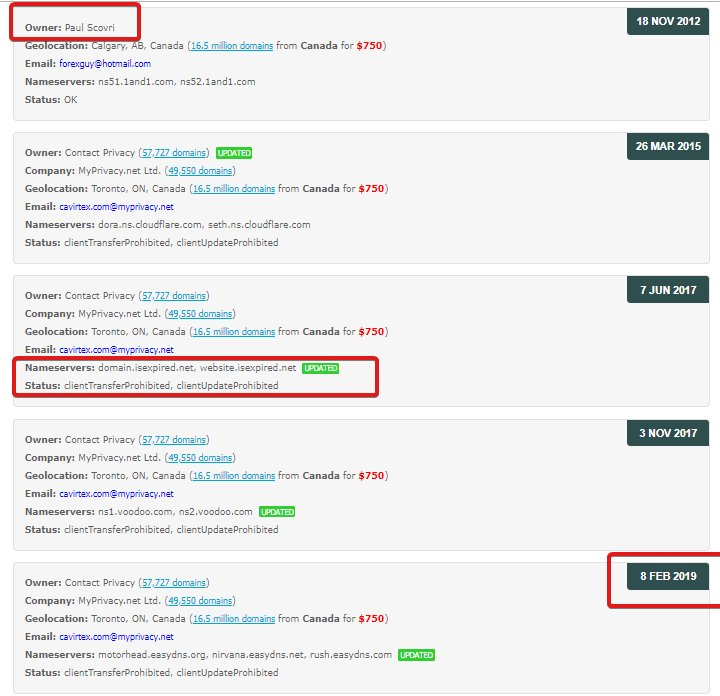 The company was registered September 30th, 2015, in Calgary (Canada). 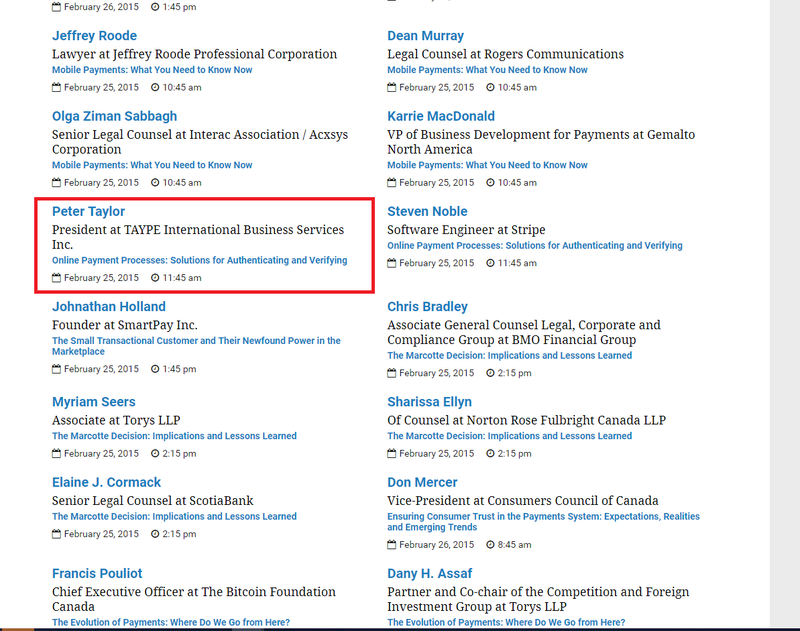 Its worth noting that Peter Taylor (Taype) is also part of Arbit. Peter Taylor was also one of the executives at Cavirtex. 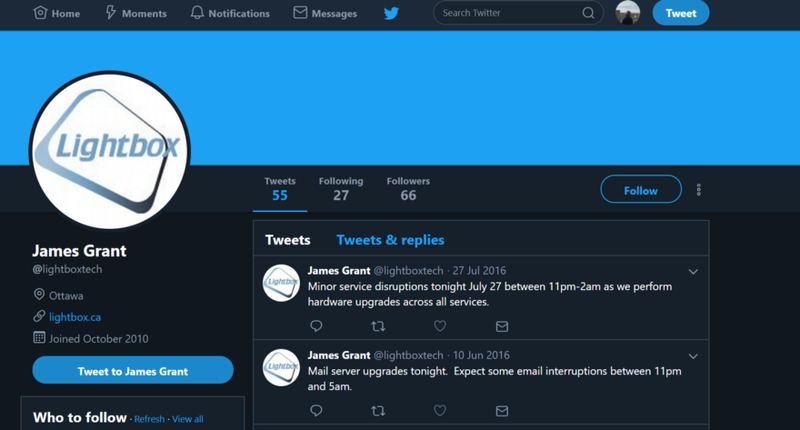 What’s most interesting (and concerning) about Arbit, however, is James Grant being the CTO of the company. This is worth noting because James Grant was the CEO of Havelock Investments and Havelock Investments = Crypto Capital Co. (essentially). James Grant is also at the head of Panama Fund S.A.
Apart from the fact that James Grant (owner of Havelock Investments) partnered with several individuals from Cavirtex to form Arbit after the mysterious and sudden collapse of Cavirtex, there is another strong connection between Arbit and Havelock Investments. Most notably, Havelock Investments decided to offer shares of Cavirtex. This, of course, went south when Cavirtex was suddenly ‘delisted’ from the platform at its peak share price. 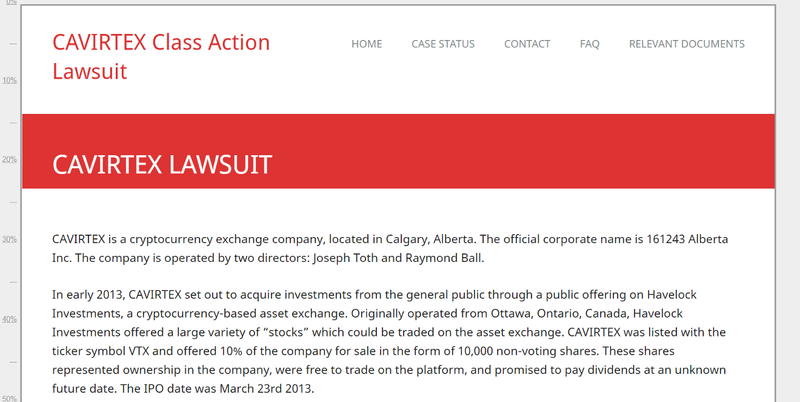 This caused such an uproar that Cavirtex customers planned on filing a class action lawsuit against the exchange. 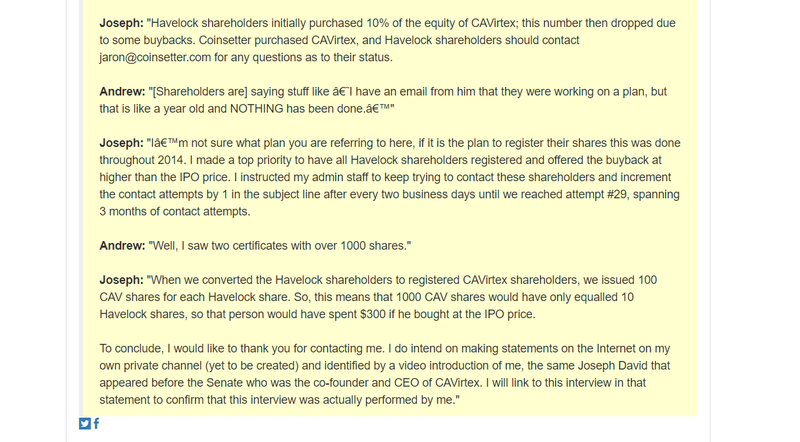 Similar to Cavirtex, a significant number of offerings on the Havelock Investments website ended negatively. 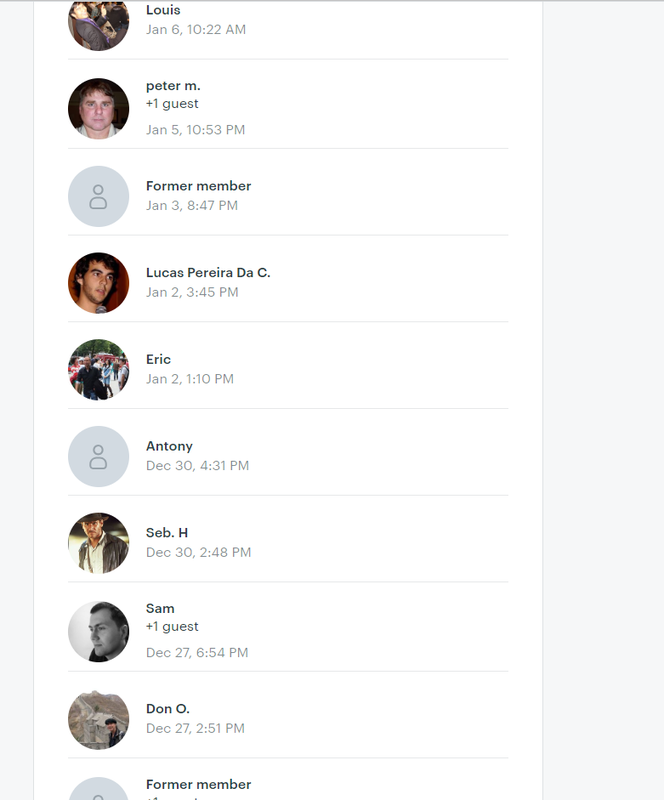 It is extremely important to note that Satoshi Dice was started (created) by Erik Voorhees. 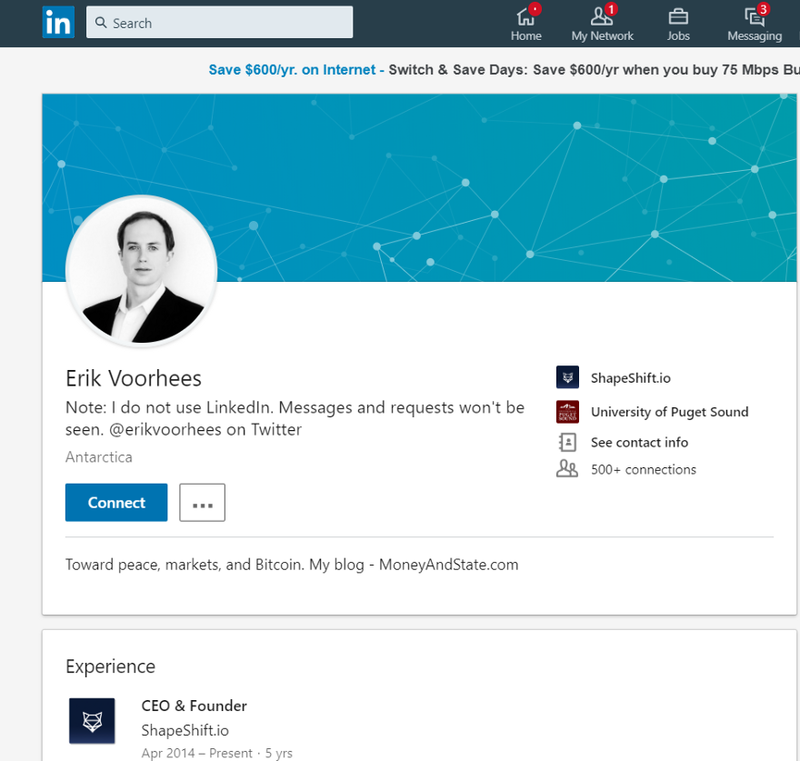 Erik Voorhees did not have the company formally registered at all. There was no concrete address for Satoshi Dice. 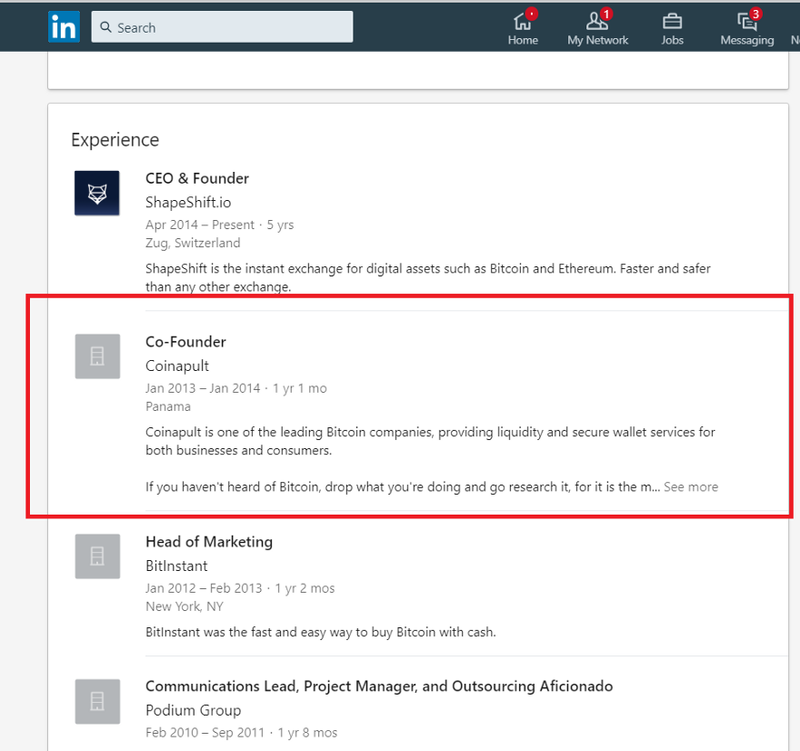 Erik Voorhees’ Involvement With Crypto Capital Co.
As noted in the screenshots above, Erik Voorhees did abdicate his position as CEO of Coinapult in January 2014. 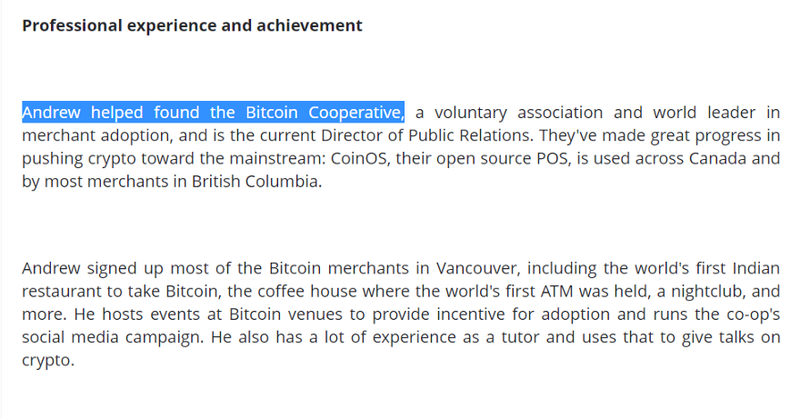 However, this was not when his involvement with Coinapult ended. 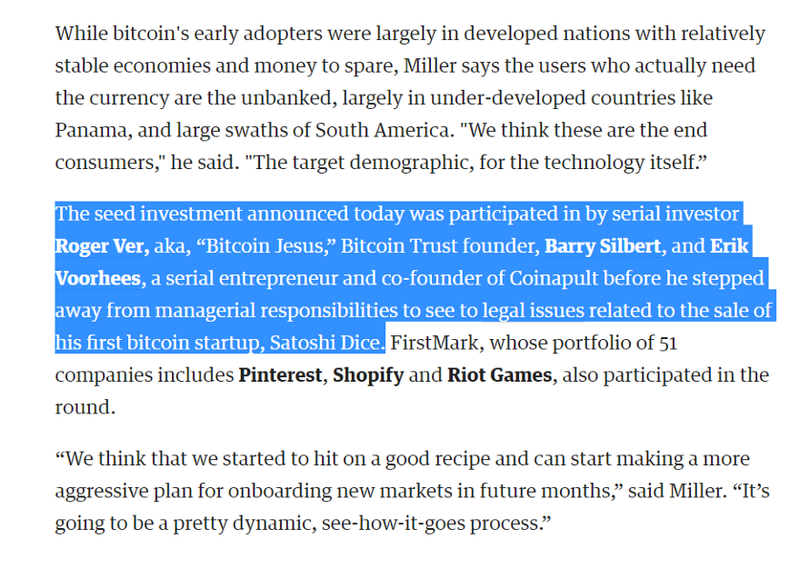 As noted in an article by bizjournals released later that year (2014); Barry Silbert, Roger Ver, and Erik Voorhees all became lead investors for Coinapult. Soon after, it was announced (via Havelock Investments) that Coinapult would be using Crypto Capital Co. to satisfy all of its banking needs. At this point, several relationships have been made evident in this document, with the central focus being on connections between Cavirtex and Crypto Capital Co. In this next part of the document, Crypto Capital Co. and their role in the crypto space as well as with QuadrigaCX will be explained in much greater depth.